Let's just hope that by the time the Cross Sport comes out, the Atlas will be on schedule for one of these "mid-cycle refresh". 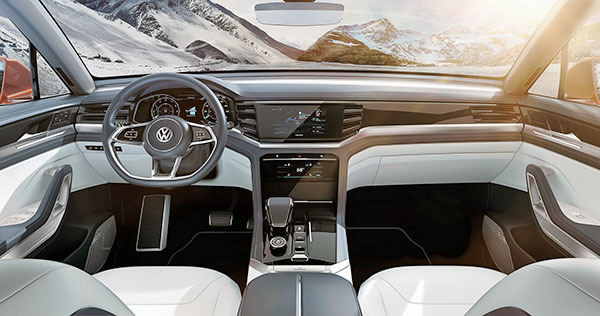 And that VW uses the concept interior for both models. 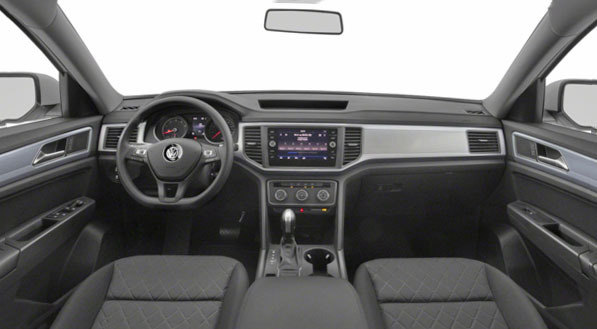 FYI the concepts previewing the Atlas used a very similar concept interior...so don't hold your breath. The Atlas interior looks like it was designed back in the 1980’s! Retro gone wrong! Yikes!